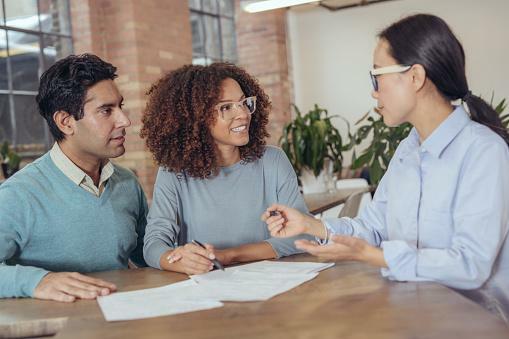 Rates are still low, and if your finances are in good shape, a refinance can be a great way to put an extra few hundred dollars into your pocket each month. If you’re ready to talk to a home loan expert about refinancing, call, click or stop by Diamond Valley Federal Credit Union today to ask about getting started on your refinance. We’re always happy to help you save money!